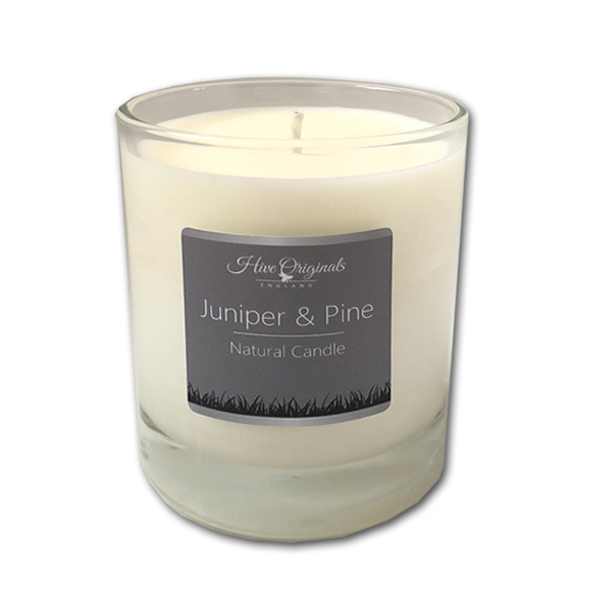 Our Juniper & Pine candle is a wonderfully fresh, unisex fragrance evoking memories of a forest walk. Perfect for the man in your life! Great for freshening any room but particularly good for getting rid of those cooking or pet smells. Gently releasing aroma throughout the whole burn, our Juniper & Pine Candle will delicately fragrance your room right to the very end. 20cl glass container – burn time approx 50 hours. 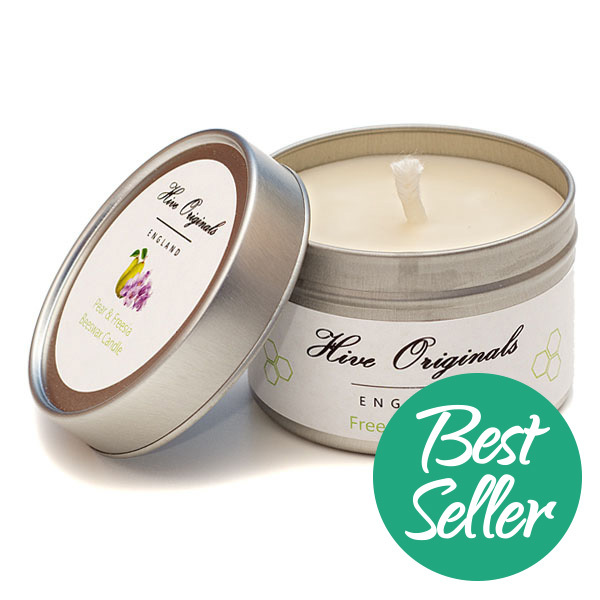 We know you will love our NEW Juniper & Pine candle but this is very different from our old beeswax candles. We know how amazing beeswax is to burn but did you know that the bees need to produce 8lbs of honey in order to make just 1lb of beeswax? With the bees ever struggling to survive, somehow we feel it seems wrong to burn a material that has taken so long for the bees to make. Particularly where burning beeswax candles is often a short-lived affair. Therefore we have made the bold decision to swap our beeswax candles for a NEW range that are all made using a special vegetable blend from natural plant sources which are both sustainable and renewable. 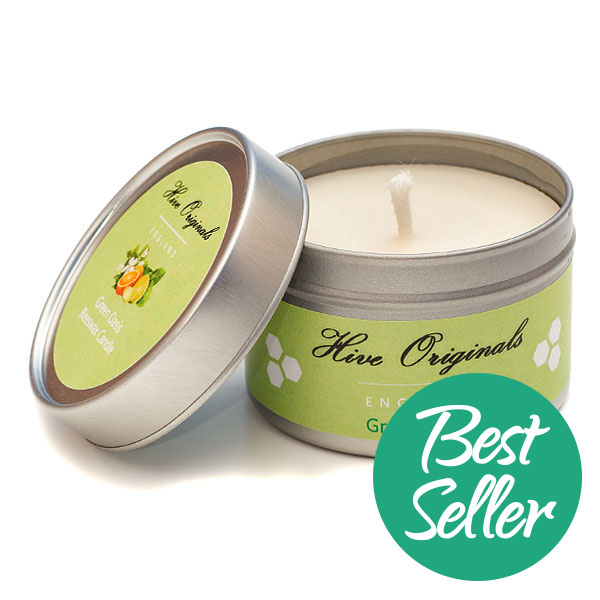 This unique blend of plant wax burns cleanly so there is no sooting or polluting the atmosphere. They also burn longer too meaning you get enjoyment for many more hours and know at the same time that you are helping the bees. 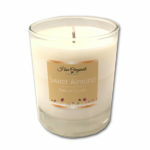 All our candles are scented using essential oils. None of our candles contain any petroleum based paraffin, animal or beeswax, nor do they contain any petroleum based fragrances. Did you know that the choice of wick also makes a huge difference to how a candle burns? Having the wrong wick and the candle will either burn too quickly or hardly at all, it can also cause sooting and smoking. The wrong sized wick can also cause the candle to tunnel in the middle leaving you with half the wax remaining and no way of using it! All our candles have different wicks to ensure you get the best performance from them. The unique blend of plant waxes also ensure that you get a lovely scent throw from your Green Oasis candle right to the very end.